A highly recommended accompaniment to the Gates Powergrip® 2GT Belts. Available in a selection of sizes. 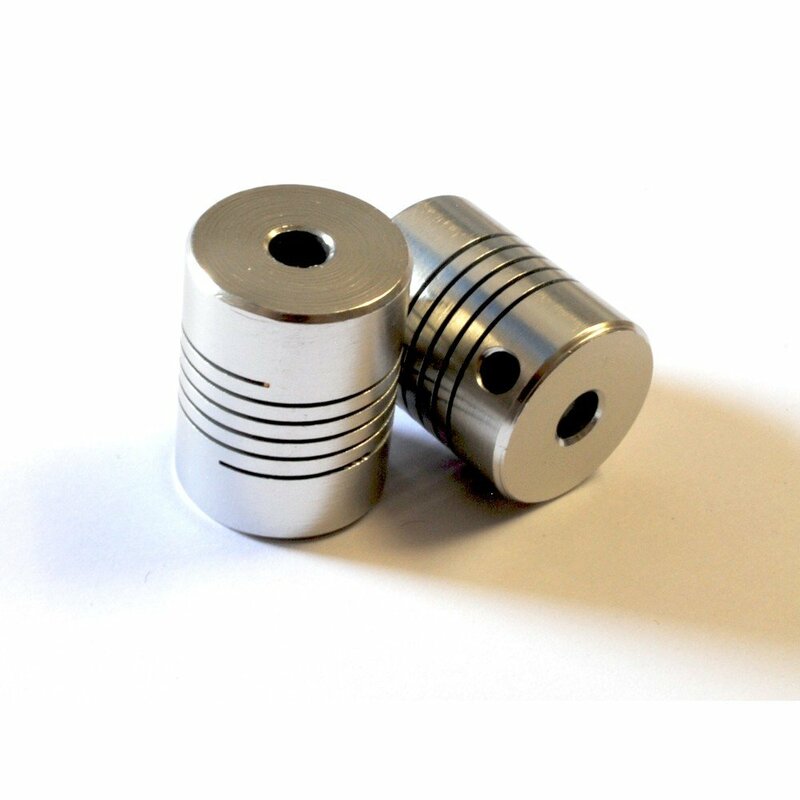 These come in standard 5mm bore, with grub dual grub screw holes. Suitable for attaching to most NEMA17 motors with a 5mm shaft.